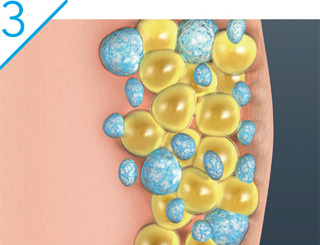 Preferred CoolSculpting Fat Reduction Services Royal Oak MI. 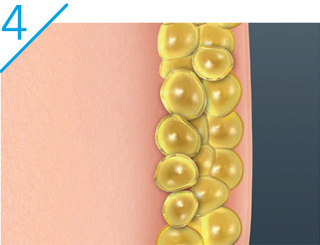 Our revolutionary fat loss procedure is FDA cleared, natural and safe! Let’s get started today and remove stubborn fat safely and effectively, at our Body Sculpting Spa Center. 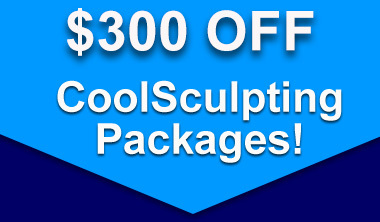 CoolSculpting targets and eliminates exercise resistant body fat. The best part, is that CoolSculpting results are proven, noticeable, and lasting. You are sure to look and feel great from every angle! Are you ready to love the new you? The sooner you set up your consultation at our Royal Oak MI office, the sooner you’ll see results. Let us help you eliminate fat in those areas that have resisted all efforts through diet and exercise. Contact us today to learn if the our fat freezing treatment is right for you. We offer numerous financing options, and will work with you to achieve the body and look you deserve! Renowned Harvard University scientists observed that some children got dimples due to regularly eating popsicles. 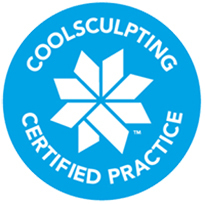 The idea that cold can target and eliminate fat cells, without damaging the skin or surrounding tissue, was the insight behind Cryolipolysis®, the proven science that the CoolSculpting Procedure is founded. It is designed for use in a medical office specializing in aesthetic procedures, like ours in Royal Oak MI. The CoolSculpting treatment is the only, non-invasive procedure that uses advanced cooling technology to gently target and remove fat in specific areas of a patient’s body, through a proprietary technology called Cryolipolysis®. This procedure involves no incisions and no anesthesia and reduces the fat layer without damaging the skin or other tissues. Our fat reduction procedure has no downtime and minimal side effects. After your FREE consultation with your fat freezing specialist, and we have identified the areas of focus, our technician then will mark the desired locations. A special gel pad is placed on the skin to protect the skin and allow for good suction. 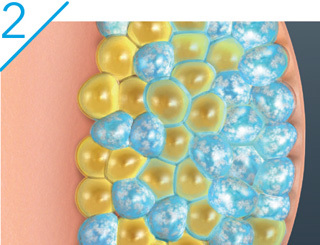 Our fat freezing technology has variable treatment heads that suctions itself to your skin to ensure complete contact. Our technician will use a predetermined head size that allows for control of the depth of fat reduction, and surface area for ideal contouring results. Once the head is attached to the tissue, our specialist will begin the cycle. You may feel a slight pulling and cooling for approximately 5-8 minutes. After the site becomes numb, you will be comfortable for the remainder of the cycle. Continuous cooling is applied above the temperature of freezing. The temperature is at a level that is safe for the skin, blood vessels and nerves, but destructive to the fat cells. After the cycle is complete (approx. 1-2 hrs. depending on the treatment head), our specialist will then remove the head and massage the area for approximately 1-2 minutes to assure optimal results. With CoolSculpting there is no downtime and minimal side effects. Some side effects do include swelling in that area for approx. 1 week, numbness in that area for approx. 2-3 weeks, pin point bruising for approx. 1 week, and itchiness in the area for approx. 1-2 weeks. You can return to your normal daily routine immediately after treatment. You can expect a reduction of approx. 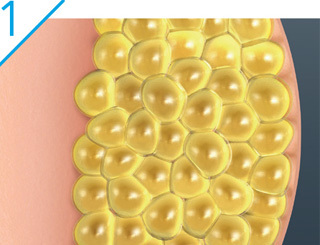 20%-22% of fat cells in the section that has been treated (as long as you are a prime candidate, individual results will vary), and will start to see results in 3-4 weeks. Your results will continue to improve over a 3-4 month time frame, and our Fat loss specialists will continue to track your progress during this time. If there is an area that needs to be treated again, we will be able to re-treat in as little as 30 days. 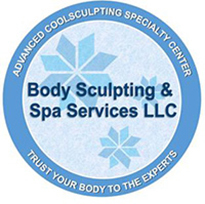 If you are located in Royal Oak Michigan and are looking to reduce fat, contact our body sculpting services professional for a FREE consultation!